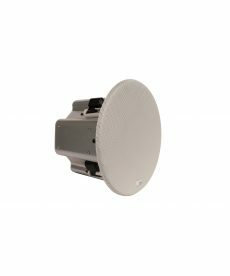 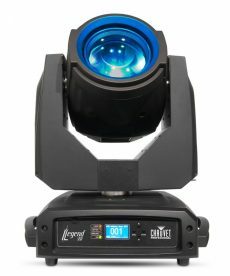 Breathtakingly bright with crisp, crystal clear optics, Legend 330SR Spot is a class leader in output and gobo projection. 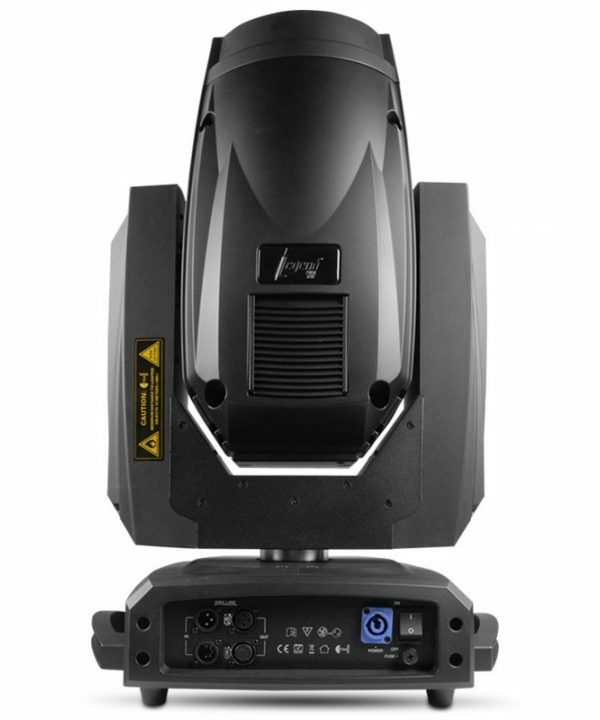 Legend 330SR Spot is quick and agile with precise movement and an outstanding zoom range of 5° to 24°, making it a great choice for touring rigs, broadcast television, or live events. 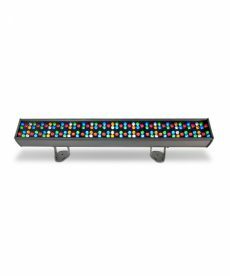 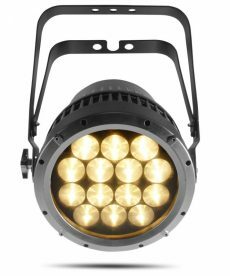 A long life 330-watt Osram Sirius lamp gives this moving yoke a powerful punch of 62,200 lux at 5 meters and an even field that makes the most complicated gobo and prism combinations stunning. 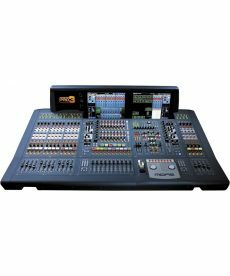 Midas PRO6-CC-TP is a live digital console control center with 64 inpit channels, 35 Mix buses, 96kHz sample rate and touring Grade Road Case. 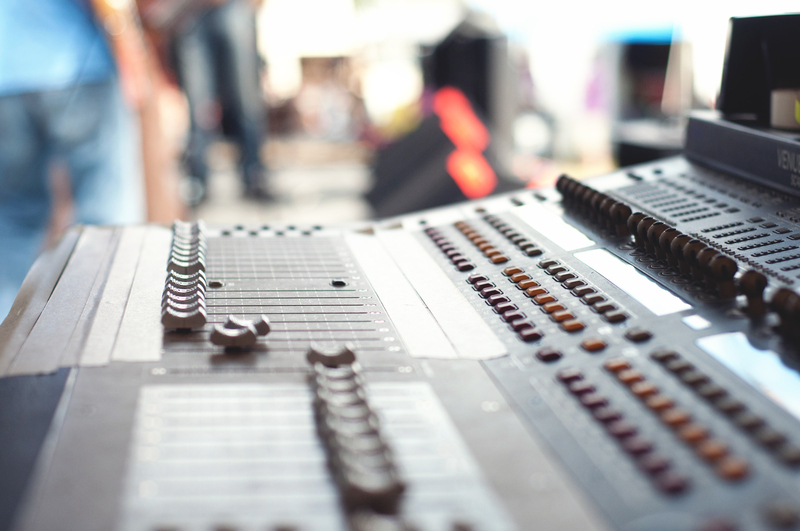 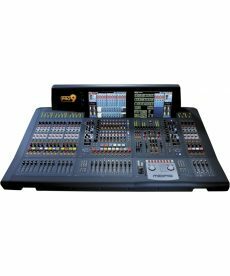 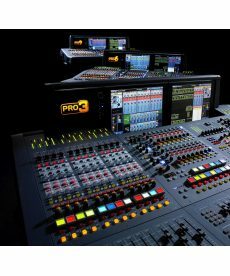 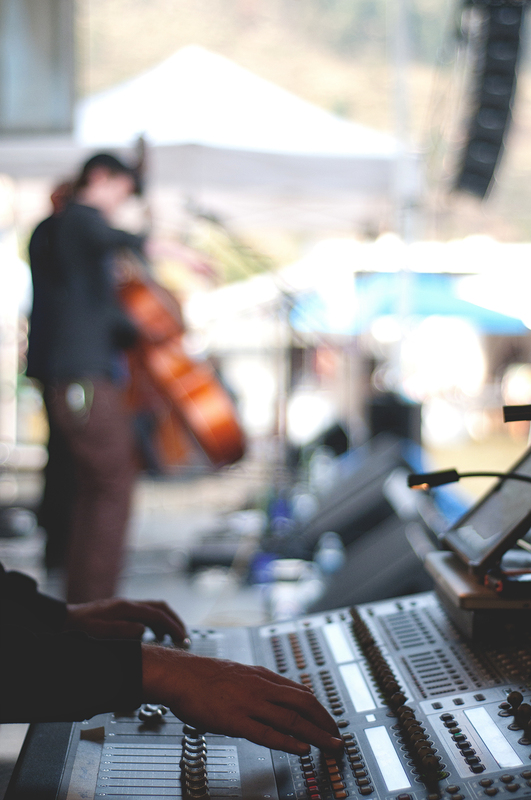 Midas PRO9-CC-TP is a live digital console ocntrol center with 88 input channels, 35 mix buses and 96 kHz sample rate and touring grade road case. 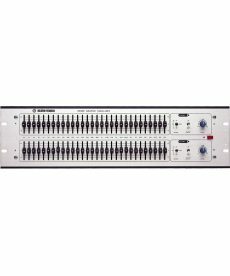 Klark Teknik DN360F is a dual 30 band, 1/3 octave analogue graphic equalizer with classic propotional-Q response, balanced transformer inputs and outputs and configured pin 3 hot. 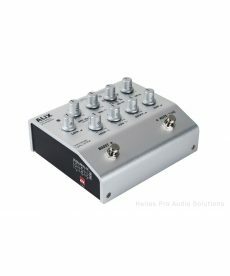 Klark Teknik Classic KT DN360-P2H-B is a dual band, 1/3 octave analogue graphic equalizer with classic proportional-Q response, balance transformer outputs and configured pin 2 hot. 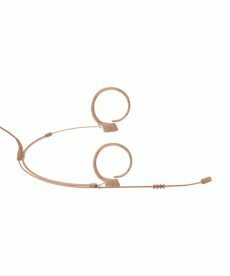 For an even more stable fit, the HC82 MD reference lightweight omnidirectional headworn microphone delivers unparalleled sound. 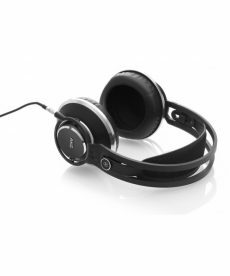 The K872 Master Reference Closed-Back Over-Ear Headphones from AKG feature custom 53mm drivers with 1.5 Tesla magnet systems that deliver precise imaging, deep low frequencies, and extended dynamic range. 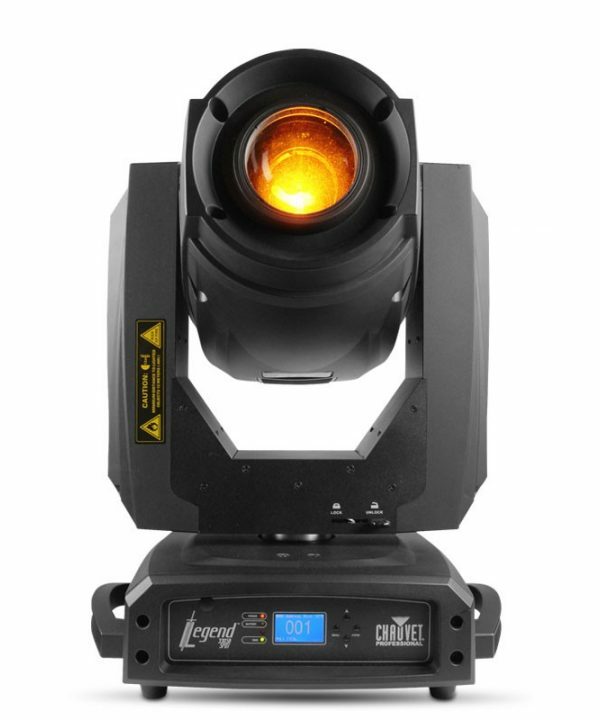 The LC81 MD reference lightweight cardioid lavalier microphone makes a name for itself by not stealing the show. 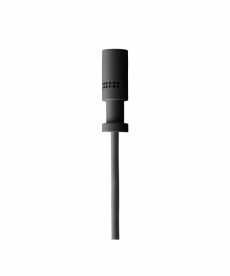 With a diameter of only 4.8mm, and a length of 10mm, it’s one of the smallest cardioid lavaliers available. 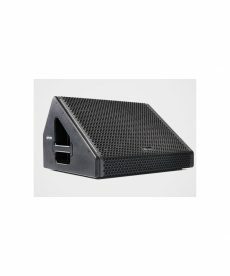 The Meyer Sound UPJunior-XP, with IntelligentDC technology, offers the same sonic signature, robust peak power output, and rotatable VariO horn as the UPJunior but with the added flexibility of external DC power and lengthy cable runs without AC conduits. 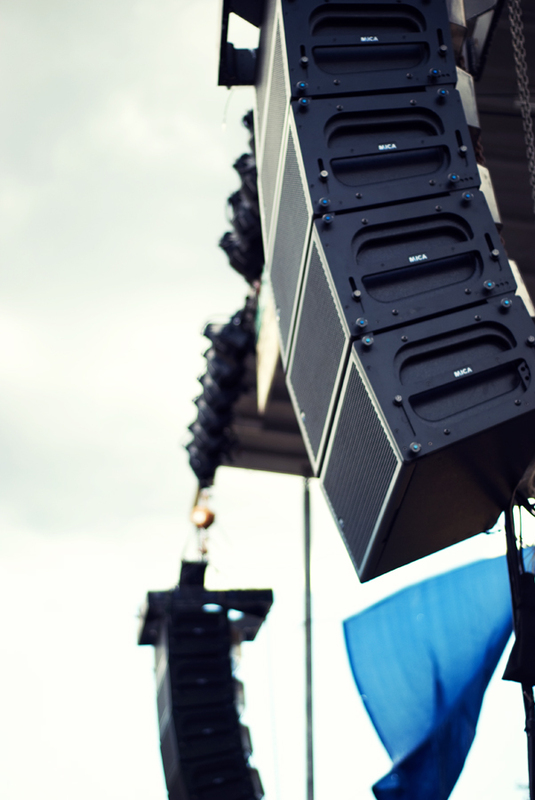 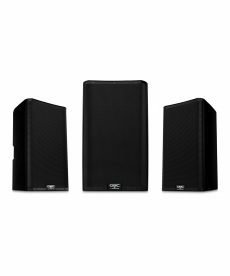 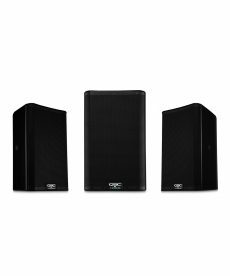 The Meyer Sound UPM-2XP, with IntelligentDC technology, is a compact, externally-powered, narrow- coverage loudspeaker for professional sound reinforcement. 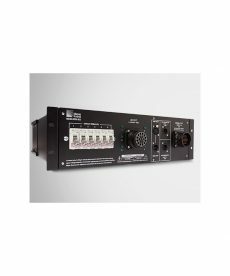 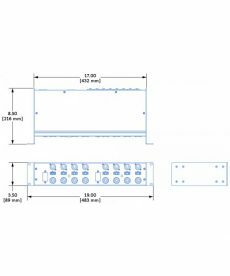 The Meyer Sound MDM-832 distribution module routes up to eight channels of AC power, balanced audio, and RMS™ to multiple Meyer Sound loudspeakers, further enhancing portability and ease of use for self-powered stage monitors and loudspeakers with low to moderate current draw. 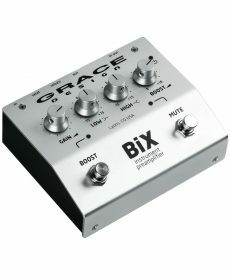 BiX is a carbon copy of its bigger siblings, with crystal clear, ultra-quiet audio performance. 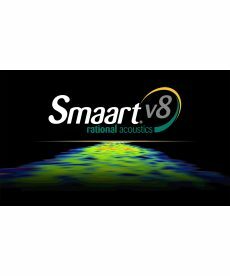 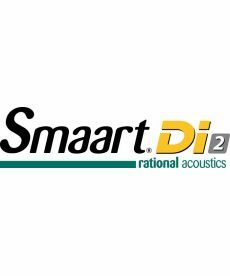 Smaart Di (Dual-Channel Interface) is the Two Channel Version of the Industry Standard, Dual Platform (Mac & PC), FFT Based Audio Analysis Software. 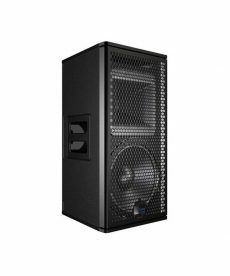 As part of the newly developed Meyer Sound Galileo GALAXY family, the Galileo GALAXY 816 builds on Galileo’s meticulously engineered algorithms on a rigorously tested cutting edge hardware platform. 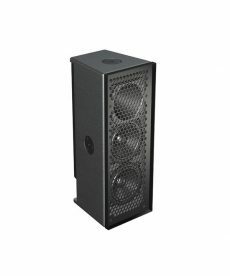 The QSC K8.2 offers the familiar voicing, elegant style, and rugged reliability that the K Series is known for, plus double the power, increased SPL, and greater bass extension. 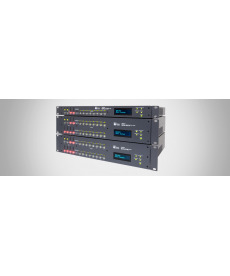 Improved DSP management exhibits unprecedented clarity. 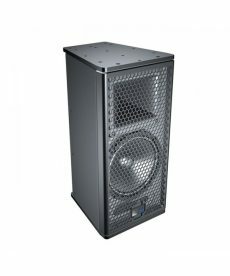 The Ashby-5C and Ashby-8C, both integrate Meyer Sound’s exclusive IntelligentDC technology, which combines the sonic superiority of self-powered loudspeakers with the installation ease of constant voltage distributed systems. 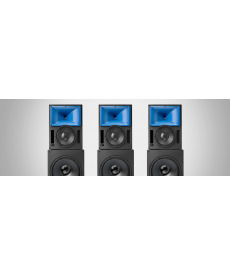 The Meyer Sound Bluehorn System perfectly preserves phase relationships, faithfully reproducing every timbral detail and three-dimensional ambiance.